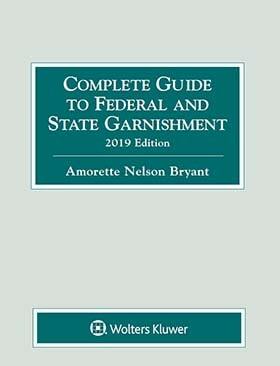 Complete Guide to Federal and State Garnishment provides much-needed clarity when the federal and state laws appear to conflict. You'll find plain-English explanations of the laws and how they interact, as well as the specific steps you and your staff need to take to respond to the order properly. Numerous detailed examples and mathematical calculations make it easy to apply the law under different scenarios. Does the amount exempt from garnishment change when the minimum wage goes up? How do I determine the wages to which the garnishment applies? If an employee is subject to more than one garnishment, which has priority? Which state's rules do I use when I receive a child support order sent from another state? State or federal law - which applies for creditor garnishment and support? Are there alternatives to remitting withheld child support via EFT/EDI? 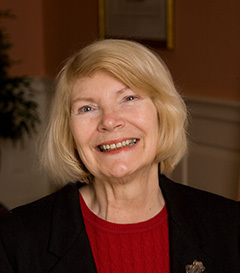 How do I handle garnishments when employees are paid a draw against salary? Why Garnish Wages and Income? Income Withholding Order (IWO) .